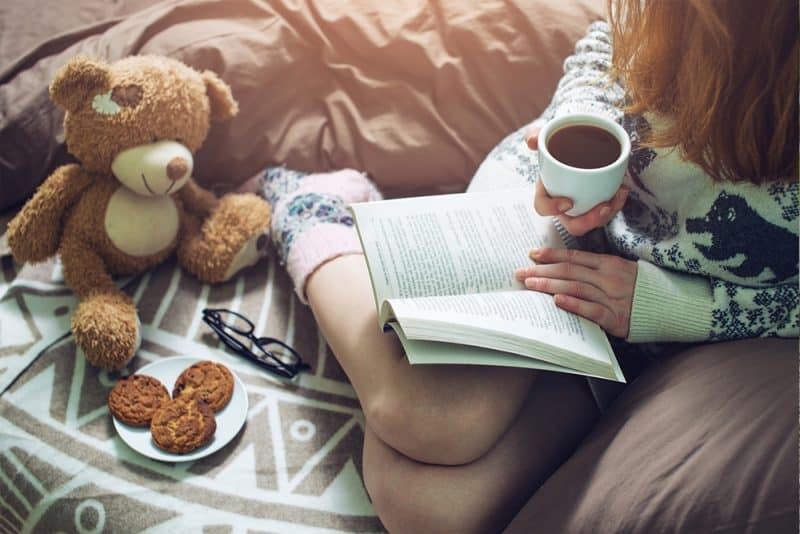 Just in case you are having a bout of insomnia again or had too much coffee during the day or simply want to make the most of your time at night, we’ve got some awesome ideas for you. It’s high time you turn your futile nights into productive ones. You don’t really have to transform into a whole new person or something; all you got to do is bring small changes to the activities you usually do. In the middle of the day when you’re exhausted from work, have you ever tried saying to yourself “let me rest for now and do some of the work later at night” only to end up binge-watching all episodes of season five of Jessica Jones? You basically have not accomplished anything. The sad truth is you just piled up more work for the next day. You start regretting your existence and all your bad decisions, and you feel guilty for wasting your life. And you can’t help but carry all these negative thoughts to bed. Here are eleven productive things you can do at 3 am. 1. Read books to enlighten your notorious mind! Reading works when you can’t sleep. Read a boring book, and you’d be snoring in no time. But if you want to be productive, read a good, interesting book that will not just get you completely engrossed in the material but also teach you a lot. Motivational books and those that will help you grow are highly recommended.